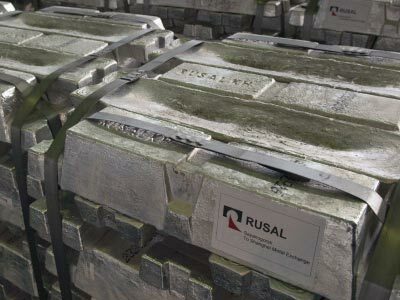 Alcoa Inc., the largest U.S. aluminium producer has reported an 81% drop in earnings in the first half of 2012 amid falling demand and weak aluminium prices. 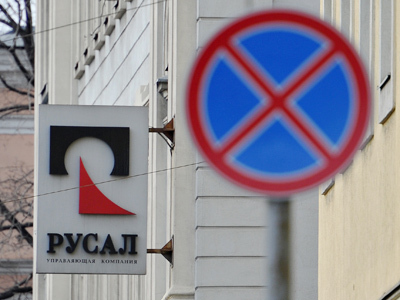 Despite that the company’s results were still ahead of analyst’s expectations. The company’s net profit in the first half of 2012 was $92 million, or $0.08 per share, compared with net income in the first half of 2011 of $630 million, Alcoa reported. Revenues were $12.0 billion, down 5% over the first half of 2011. 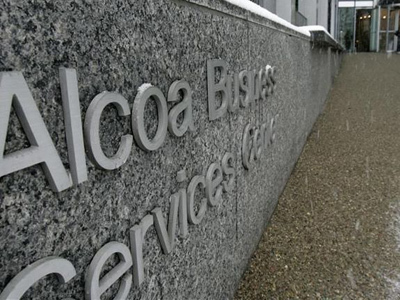 Alcoa's 2Q revenue declined 9% to $5.96 billion, while the losses topped $2 million due to environmental remediation charges, fire damage costs and restructuring expenses, compared with a profit of $322 million in 2011. Alcoa’s results still beat analysts forecast of $5.83 billion amid growing demand from the auto and aerospace companies including Boeing and Ford. Meanwhile Alcoa’s CEO Klaus Kleinfeld expects global aluminium demand to rise 7 % this year and exceed supply as he revised his forecast from 3% earlier this year. Aluminium prices have declined more than 18% over the past year due to a supply surplus, forcing major aluminium producers to cut output. Alcoa said in January it would bring down production capacity by 12%.